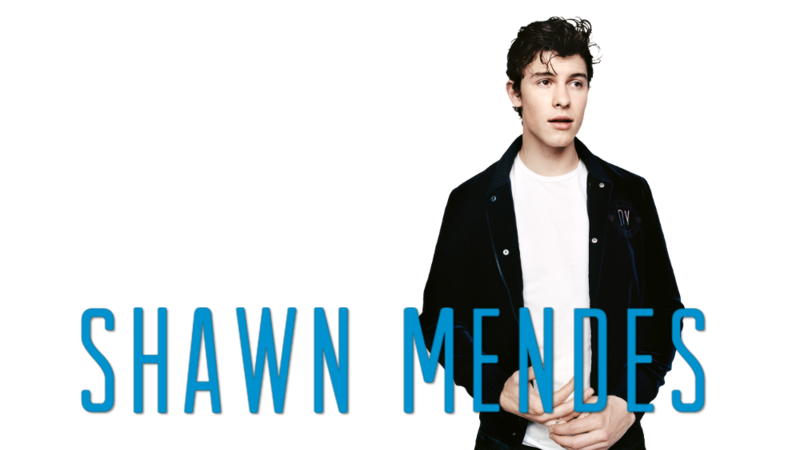 Shawn Peter Raul Mendes (born August 8, 1998) is a Canadian music artist. 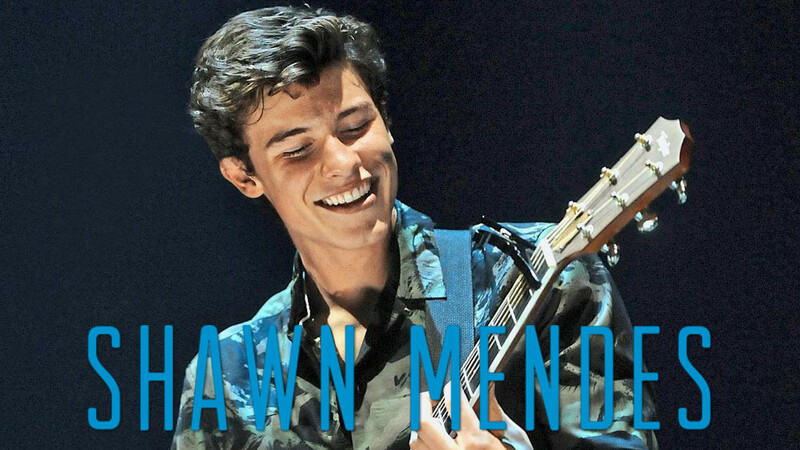 With his self-titled The Shawn Mendes EP and his debut single "Life of the Party", he has seen rising mainstream success as a singer-songwriter and touring artist. 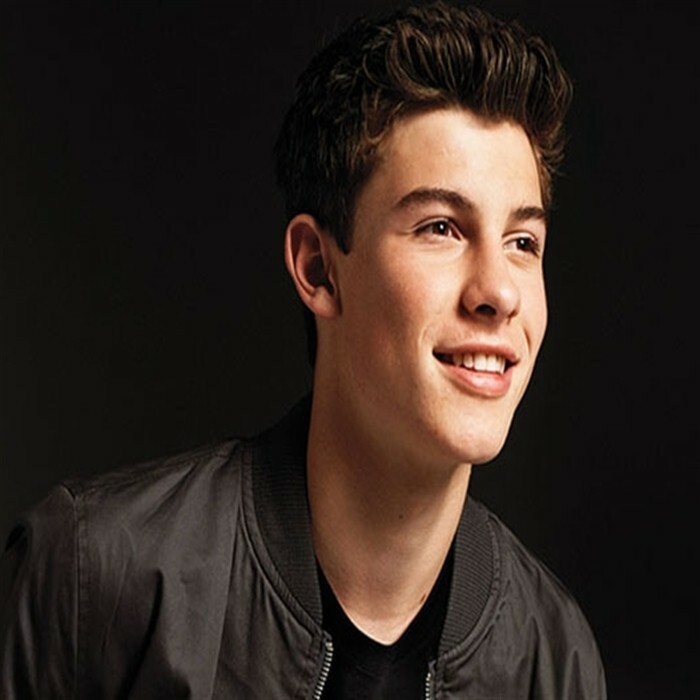 Mendes was born in Toronto, Ontario, Canada and was raised in Pickering, a suburb of the city. 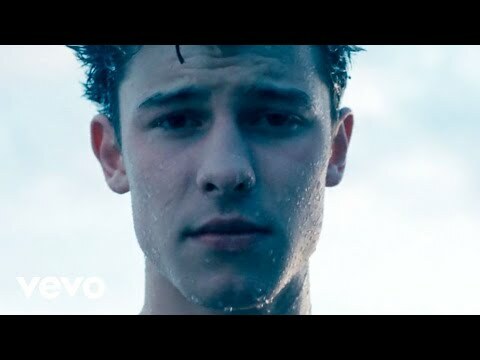 He first started posting cover videos on the popular social video app Vine in 2013 and picked up millions of views and followers in a matter of months, becoming well known for his six-second snippets of renditions of many popular songs. 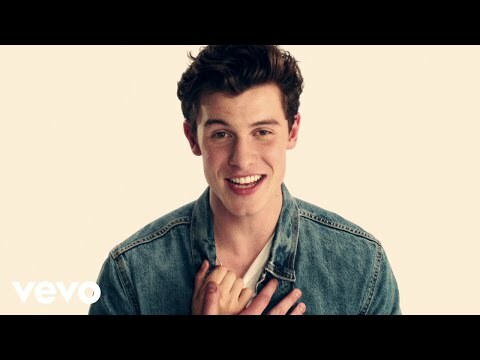 Artist manager Andrew Gertler discovered Mendes online in January 2014, bringing him to Island Records where he eventually signed and released his first single "Life of the Party" in June 2014. 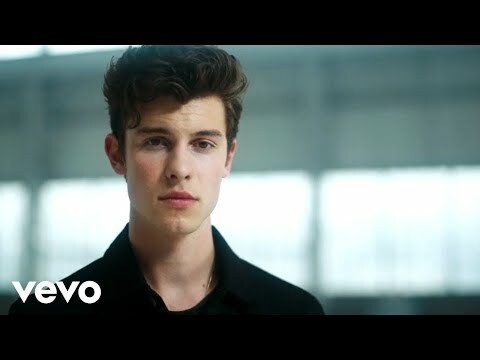 He is the youngest artist to debut in the top 25 with a debut song on the Billboard Hot 100, making to number 24 for the week ending July 12, 2014 at 15 years, 11 months and 4 days of age.